See the best-selling and most popular mixing bowls used in kitchens across the globe. Take a look. 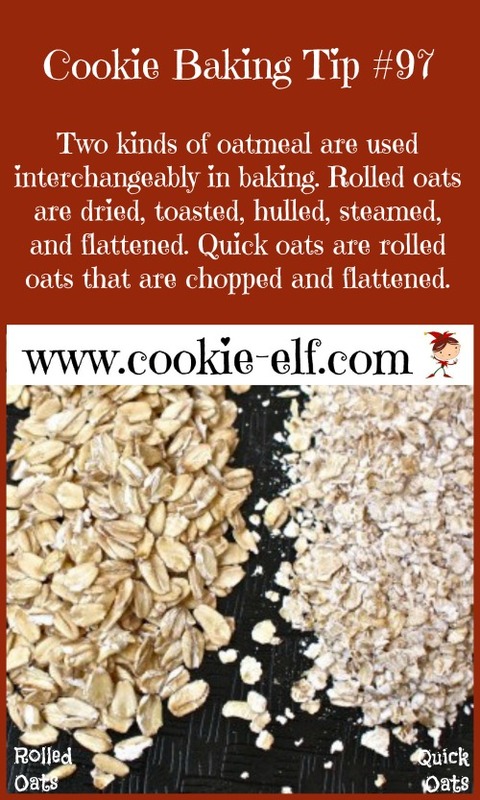 Feature: Oatmeal Drop Cookies: Bake Them in Less Than 10 Minutes! 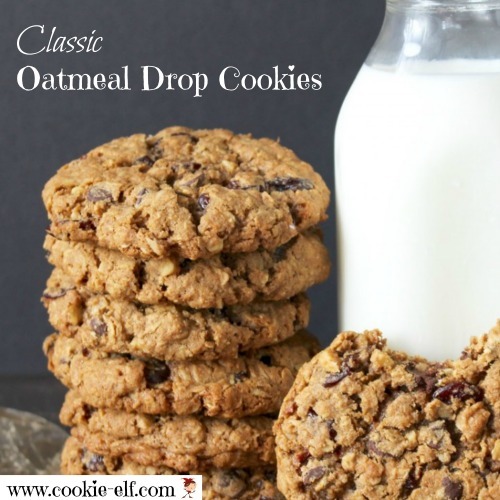 Oatmeal Drop Cookies: they're a classic! Be sure to try a sample batch of to test for dough spread, since the recipe calls for less flour than the usual drop cookie. This classic cookie recipe is super easy to put together. It can be modified by adding raisins or nuts. The cookies out of in the oven in less than ten minutes. And as an added bonus, they freeze well. 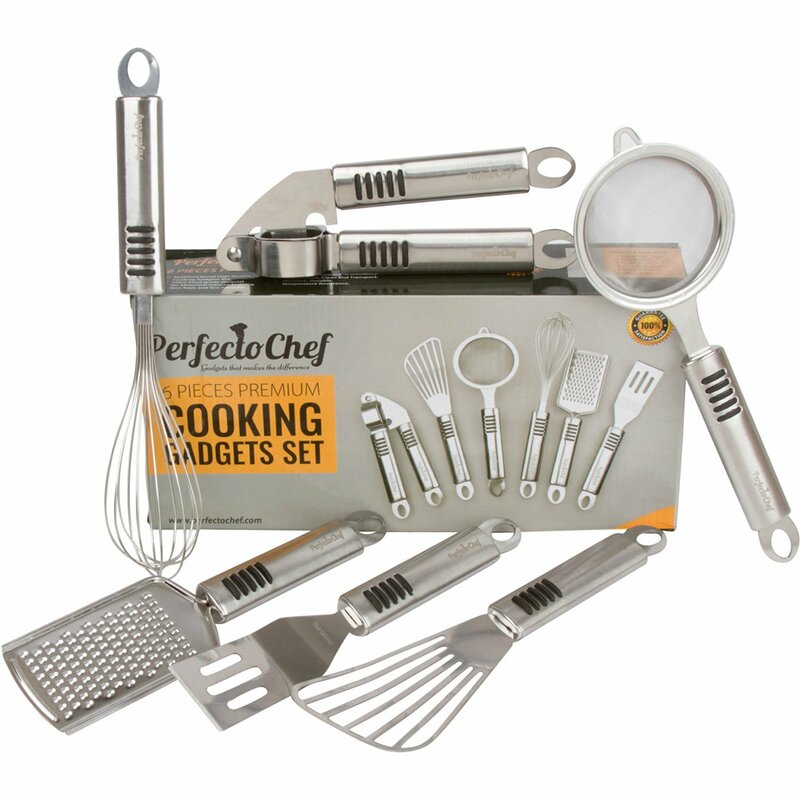 Make extras to have on hand for lunches and snacks. Get the full recipe for Oatmeal Drop Cookies – and be sure to check out more lunchbox cookies on our Oatmeal Cookies Pinterest board. Cinnamon Toffee Pecan Drop Cookies: Just 6 Ingredients!